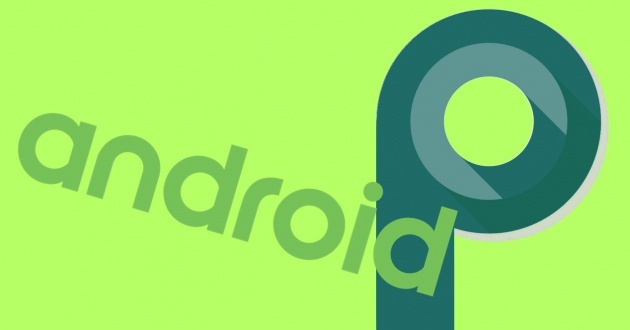 In December 2017, we reported that Google may allow carrieres to hide the signal strength listing in phone's settings in next Android OS based on an Android Open Source Project (AOSP) code. 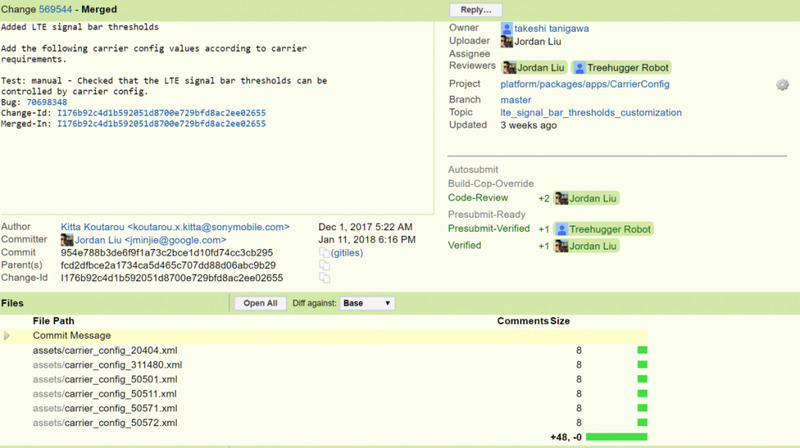 Today, new commits unearthed from AOSP, however, show that the practice may extend even further, to the good old signal strength bars that show in everyone's top screen. 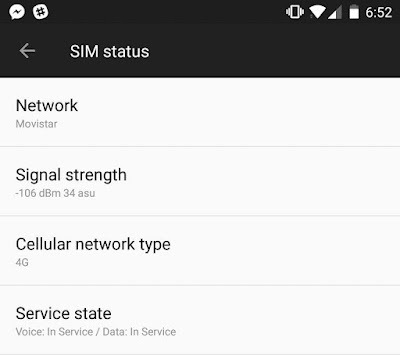 Needless to say, carriers won't be able to hide them, as that would be radical, but they might be now be able to determine the distribution of signal strength denoted by a certain number of bars universally now. 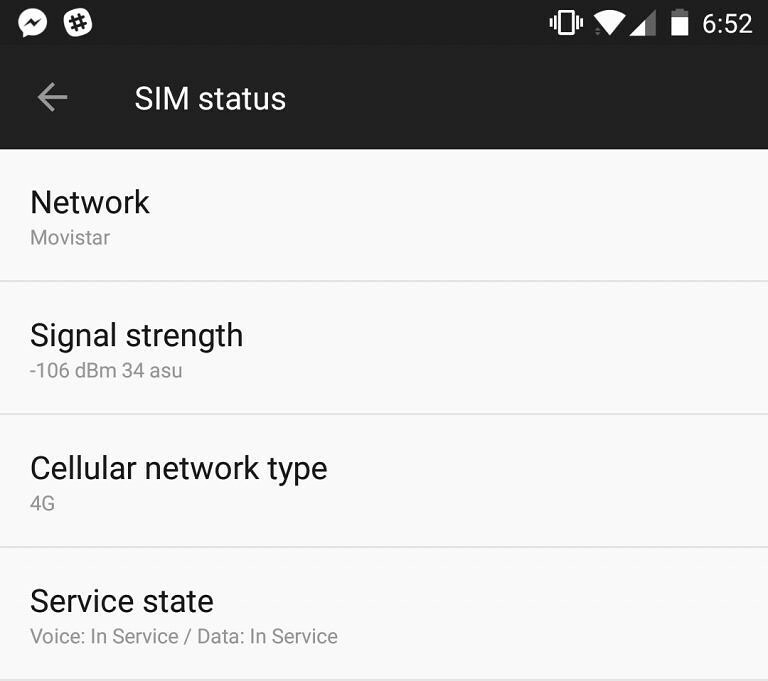 In other words, the signal strength thresholds could move from device-specific (the current situation) to carrier-specific with the simple insertion of a new SIM card in future versions of Android.